We were sent a lot of mobile accessories to share on our humble blog, and we will start with the newest brand to hit the Philippine market. 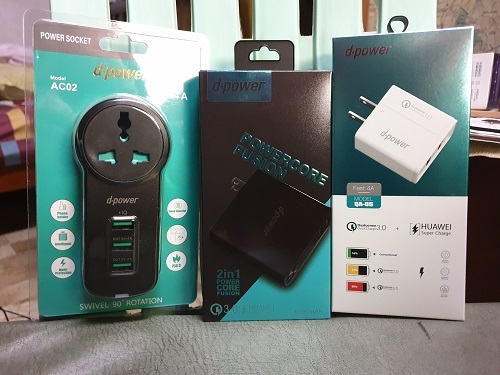 d-power is a brand based in Thailand and they’ve been around selling reliable and affordable mobile phone accessories. Their Philippine distributor, Quantum Mobile Gears, showed me some their line of accessories last December and they looked very promising. How many types of accessories do they have? More than enough to open a brick and mortar store! Today, we’ll feature three of their USB chargers that may fit your lifestyle. 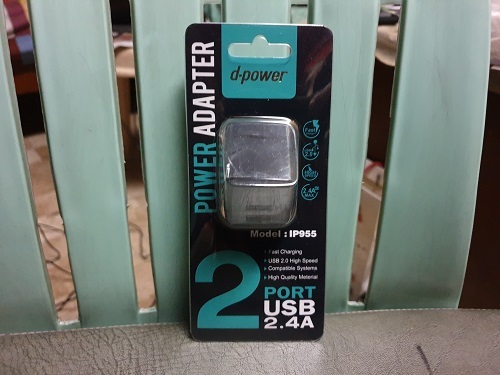 The d-power IP955 is a good replacement charger in case your current one doesn’t work anymore. It comes with dual USB ports which are useful if you have two mobile devices to charge at the same time. It can be two mobile phones, or other devices like mp3 players, powerbanks, etc. It charges fast too! The prongs can be folded when not in use to avoid any damages. Suggested price of the IP955 is P299. 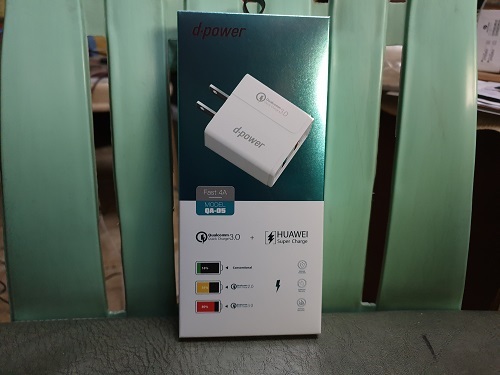 The d-power QA05 is a dual USB charger that could be used for both at home and travel. What’s nice about the QA05 is its ability to support Qualcomm Quick Charge 3.0 and Huawei Super Charge. Phones that support these quick charging features will surely benefit from the QA05. Suggested price is P399. 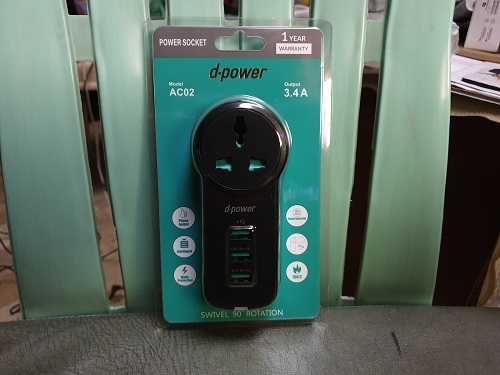 The d-power AC02 is obviously for users who bring a lot of gadgets (ehem, like me.) This is the type of charger you can certainly use especially when only one power outlet is available. The AC02 has one universal socket for different types of plugs and three USB ports. The charger has three types of protection: Overcurrent, Overvoltage and Short Circuit. You can have some peace of mind without worrying if your devices are charged longer than expected. The d-power AC02 can also be swiveled 90 degrees for ease of use. Suggested price: P449. 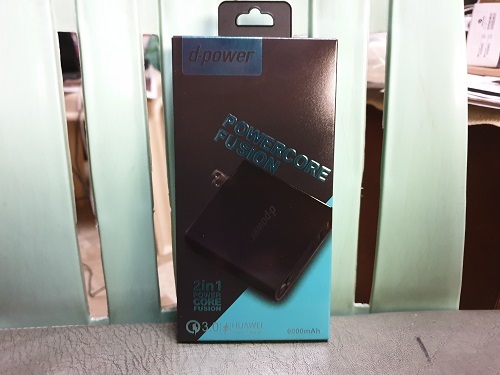 The d-power S28 is recommended for people on the go. It has dual USB slots to charge two devices simultaneously, supports Qualcom Quick Charge 3.0 and Huawei Super Charge. What’s special about the S28 is its other function as a POWERBANK! Yes folks, the S28 can function as a powerbank and still charge your devices where power outlets are nowhere to be found. The powerbank’s capacity is 6000 mAh capable enough to charge up to two mobile phones. The suggested price of the S28 is P999.